It that time of year again. The holiday travel season is in full swing. Business travelers returning home and loved ones travelling for the holiday festivities crowd the airways and roadways, all hoping to avoid the outrageous – yet somehow believable – travel scenarios in the classic holiday film, Planes, Trains and Automobiles.  We’ve heard plenty of travel stories ourselves, and since 1986 it has been Garden Court Hotel’s mission to provide luxury and solace for the holiday traveler. With that in mind, we put together a few tips for keeping your wits about you during your own travels this holiday season. Tip 1: Fly early and give your self plenty of time. Book an early morning flight. Early flights are more likely to leave on time and the chances for delays are far less than flights later in the day. Make sure you give yourself plenty of time to get to the airport – you never know when you will get an overly cautious Uber driver who drives well under the speed limit and leaves you with 15 minutes to get through security. If your schedule is flexible, booking your flight on non-peak travel days can be a great way to avoid crowds and potential delays. For example, booking your return flight on Monday, rather than Sunday, makes for a much smoother trip, and will likely save you a few bucks, too. For Christmas returns, you're much more likely to have wiggle room if you fly on December 27 or 28, rather than the 26th. Tip 2: Don’t worry, be Appy. As with many other things these days, a multitude of mobile apps can help you manage your trip details. Get organized and be sure you have everything you need with PackingPro, an app that makes a checklist of important items. Most major airlines have their own apps to keep track of your flight itinerary, but we like GateGuru for managing multiple flights. Its easy to use interface keeps your important details front and center. Tripit connects to your email accounts and compiles travel itineraries based on confirmation emails. To check the status of flights on all the major carriers, check out FlightStats. If you're traveling by car, check out Roadtrippers, which can plan your route based on interests and helps you discover interesting stops along the way. Tripomatic helps you research can't miss sights, attractions, and restaurants, then plan an agenda for each day of your trip. Want to try that restaurant that sounded so tasty on your favorite TV show? TV Food Maps helps you discover restaurants that have appeared on the small screen. Find a hotel, restaurant, or attraction you really liked? Leave a review on Trip Advisor or Yelp to help other travelers improve their own vacations. Tip 3: Bring snacks and portable water container. Let’s face it: delays happen. Sometimes those delays can leave you stranded on a tarmac with nothing but sweet fantasies of all the food you passed up on your way to the gate. To avoid the thirsty, hangry place between airport food and plane peanuts, bring your own water container (you can fill it after security) and toss in a few packaged snacks. Tip 4: Pack an empty duffel or something that will fold up in your suitcase. Not all gift givers have your precious baggage space in mind when they’re giving you the 30 lb jelly and wine basket. Be prepared with another bag to check so that you can get all of your loot home safe without having to ship it. You’ll be happy you avoided the mad dash to get a new suitcase the morning before you fly home. Built NY caused a lot of buzz at the New York Gift Fair in 2004 when they introduced a line of neoprene wine carry bags. The neoprene protects the contents in stylish, customizable fashion. Rather than rolling your bottles up in your sweaters in the center of your suitcase, invest in these padded absorbent wine bags. You'll rest assured that your wine and your favorite sweater stay dry. We wish you safe travels this holiday season. If you're staying with us, remember we are here to make your stay in downtown Palo Alto seamless and restful. If you’ve forgotten your toothbrush or hair dryer, that’s an easy fix. Left your holiday gifts at home? We can direct you to one of the many shops and boutiques just steps from our front door. Our friendly staff at Garden Court Hotel are at your service. Happy Holidays!